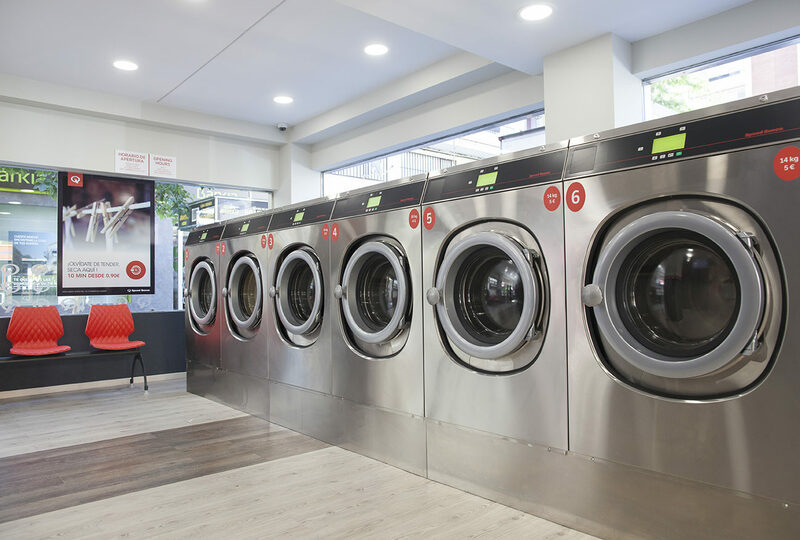 The Speed Queen self-service launderette business model has demonstrated its effectiveness, with 100 stores opened in Spain in only three years, all of which are still open. On top of this success, the brand anticipates 30% growth in 2019. With its concept of self-service launderette licensing, the Speed Queen Spanish team has demonstrated the effectiveness of the business model with 100 stores opened in Spain in only three years. To date, none of the stores have closed, which further demonstrates the success of this business concept. Store number 100 is in Las Palmas de Gran Canaria and is the second store opened by this investor in the Canary Islands, a region characterised by a high level of environmental regulations. Speed Queen is self-service launderettes market leader in this region, as it offers energy-efficient machines with optimum use of space. To get more information on the advantages of the self-service launderettes offered by Speed Queen, please read the article “Speed Queen, a different concept of laundries“. An owner who decides to open a Speed Queen self-service launderette gets a turnkey business. The Speed Queen self-service launderette concept is designed to maximise the owner’s profits with minimum investment risk. The owner is continually supported by the Alliance team, from choosing the store location to recommending the type of machines and capacities appropriate for the store. Unlike a franchise, the Speed Queen self-service launderette model provides all the benefits of a franchise but without any costs over and above the sales margin. If you would like to hear the opinion of one of our Speed Queen self-service launderette owners, you can watch the video interview in this article. If you’re thinking about becoming an owner of one of our Speed Queen self-service launderettes and you want to see a launderette in action, you can search for the store closest to you using our store locator.